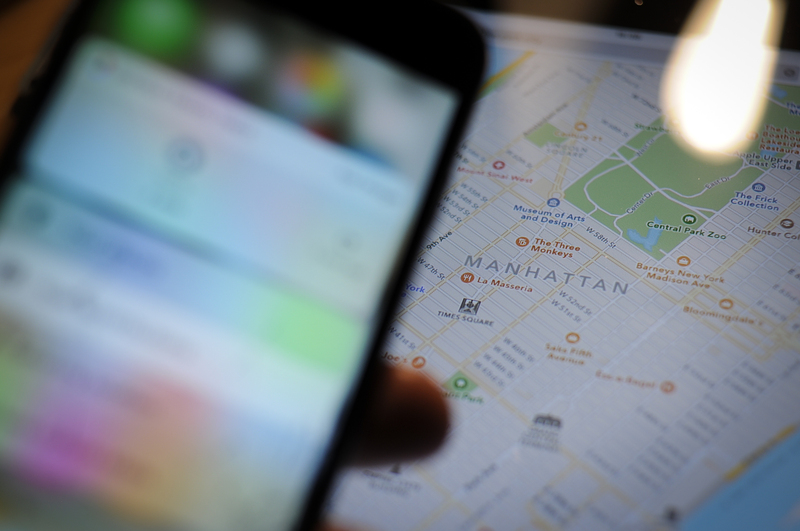 The digital privacy world was rocked late Thursday evening when The New York Times reported on Securus, a prison telecom company that has a service enabling law enforcement officers to locate most American cell phones within seconds. The company does this via a basic Web interface leveraging a location API—creating a way to effectively access a massive real-time database of cell-site records. The Texas-based Securus reportedly gets its data from 3CInteractive, which in turn buys data from LocationSmart. Ars reached 3CInteractive’s general counsel, Scott Elk, who referred us to a spokesperson. The spokesperson did not immediately respond to our query. But currently, anyone can get a sense of the power of a location API by trying out a demo from LocationSmart itself.